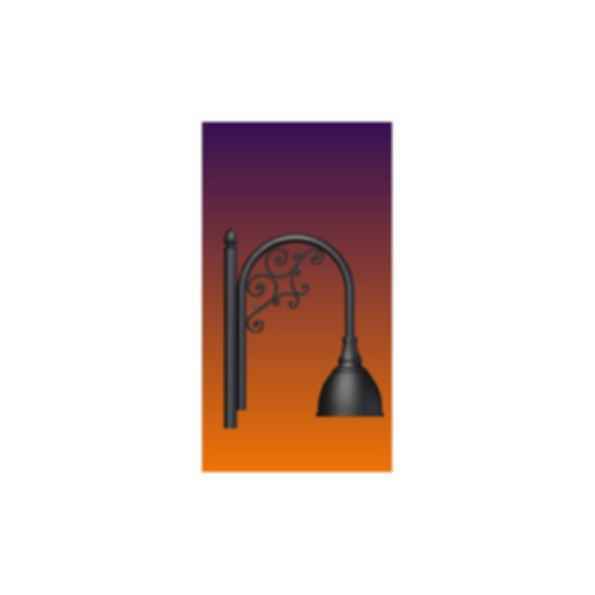 - 2, 3, 4 or 5 Lamp Options - Wall Mountable Sonce Options - Integral 3 inch Tennons - Custom Options Available These decorative arm brackets are designed to fit any one of our outdoor lighting and aluminum pole products. Special adaptors designed to integrally fit our cast iron pole line and our fluted steel pole municipal line. All Niland cast aluminum arm brackets and sconce options can be fabricated in twin, triple, quad, and 5 lamp options.